Zoned UR 20 on 35.7 acres. 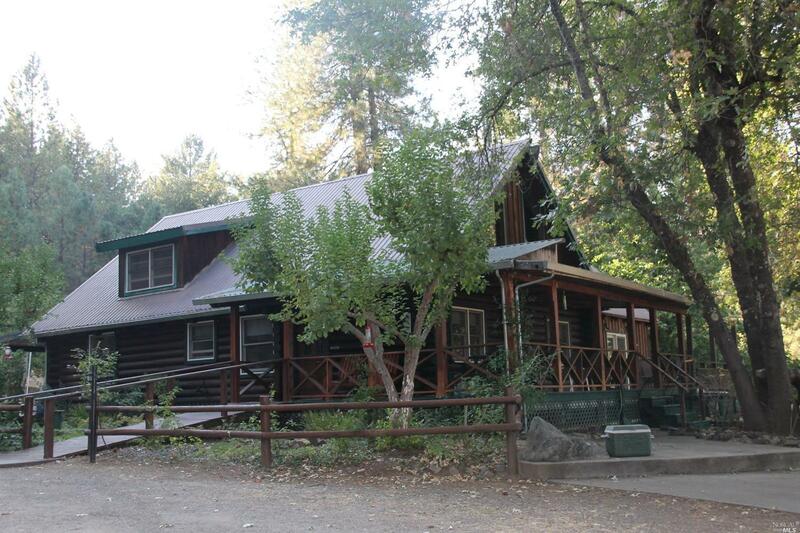 This beautiful log home shows pride of ownership in all the details. Home has loft style upstairs bedrooms, vaulted ceiling, clawfoot tub, huge laundry/mud room, outdoor kitchen area, landscaping, and has a homey country feel.Property features: Small bunkhouse, 2 large barns, full fenced, cross fenced, 2 seasonal ponds, multiple outbuilding in a private setting.Perfect for all types of farming and ranching!